PI is an innovative, multi-channel phase interactions mixer plug-in engine for Mac and PC. PI works to improve the summing of your favorite Digital Audio Workstation. PI minimizes overlapping frequency cancellations between instruments within the mix, improves mono compatibility, and brings back the depth and focus lost when out-of-phase frequencies in the mix cancel each other out. Instruments with similar frequency content, such as bass and bass-drum, can be temporarily out of phase and cancel each other's fundamental frequencies. The resulting sound is often described as "thin" and "hollow". Because those interactions happen randomly across varying frequencies and to different degrees, this effect cannot be remedied using a simple, fixed phase-rotator or equalizer. 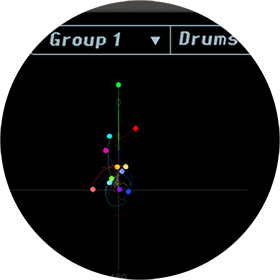 PI constantly analyzes the phase correlation of each track and dynamically adjusts their respective phases to achieve optimal correlation and maintain the full depth and timbre of the instruments in the arrangement. PI utilizes a unique central background processor to sample-accurately analyze and process the phase position of each track to achieve the optimal phase relationships in your mix in real-time. PI's multi-band Phase Correlation Meter displays the phase correlation of each frequency band as well as overall phase correlation. 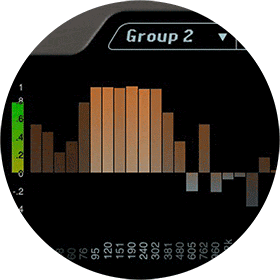 Use any of the 64 groups to bind multi-microphones recording or related instruments to further optimize their phase relationships in the mix. 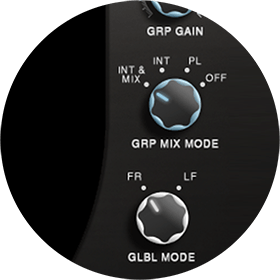 Two operation modes enable Full Range phase optimization or focus on the Low Frequency range of your mix. 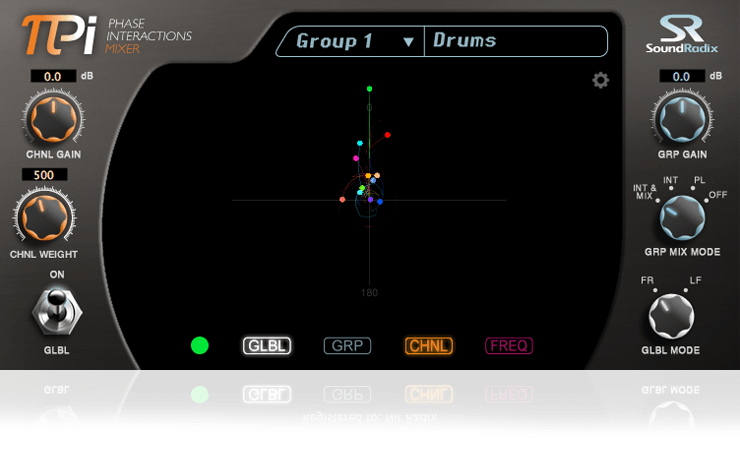 Logic X could provide inaccurate sample-position. Cubase (VST3): Inaccurate sample position while looping cause clicks & pops.